With today’s efficient heating and cooling systems it is clear that ceiling fans are not as popular as they once were. Even so, we absolutely love the look and style of high end ceiling fans. When you have high vaulted ceilings in your home a ceiling fan makes the heating and cooling systems much more efficient. In third grade we all learned that hot air rises. So, doesn’t it just make sense to have a ceiling fan? 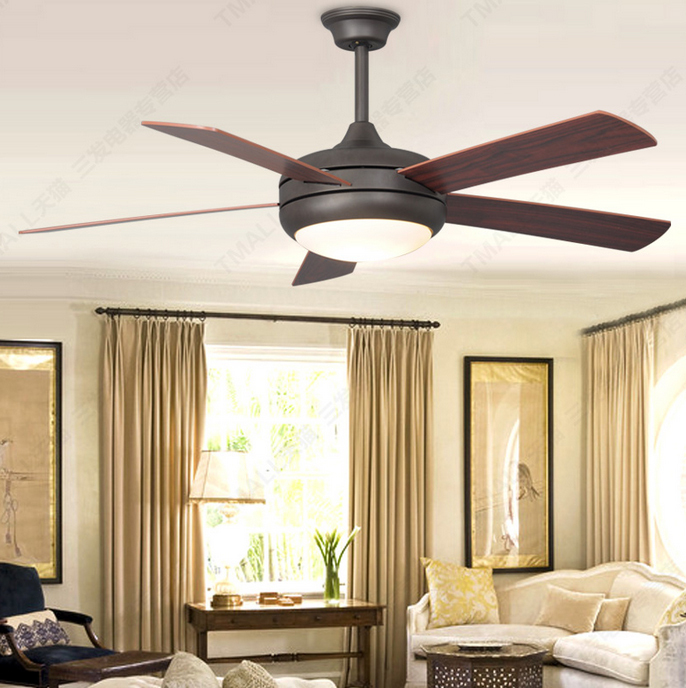 Our team of designers have chosen our favorite luxury ceiling fan styles. 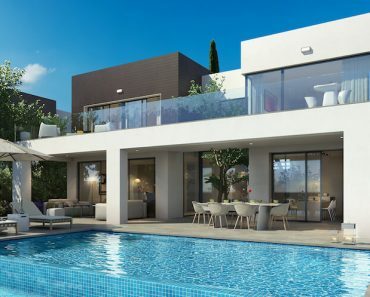 Please let us know what you think! The modern style ceiling fan is clearly our favorite style. 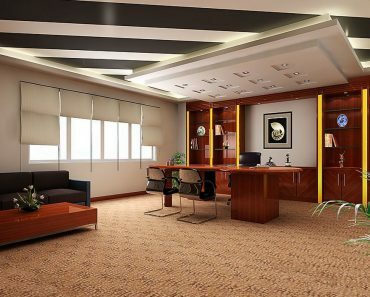 Specifically we like the curved blades and low profile of these types of ceiling fans. The modern style of luxury ceiling fan tends to have smaller blades that are curved and efficient. 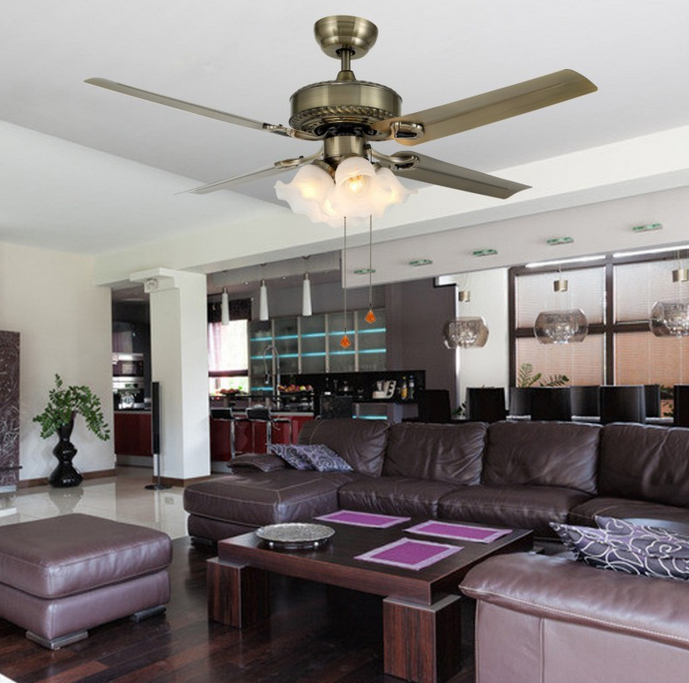 The modern blades do not protrude as far as traditional ceiling fans so this style of fan sometimes is referred to as having “invisible” blades. In fact, when the fan is turned on the blades are even less noticeable. These ceiling fans are well suited for different rooms in the home including bedrooms (as pictured), kitchens, and other living areas. 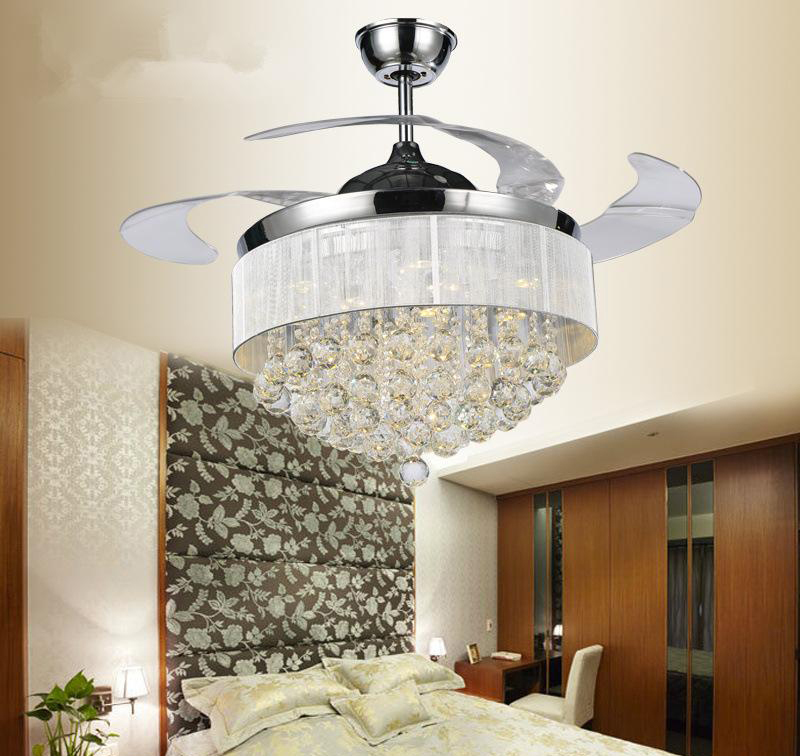 Of course, the lighting on the modern style of ceiling fans can differ from pendant lighting to crystal to LED lights. This is another modern style ceiling fan with “invisible blades”. 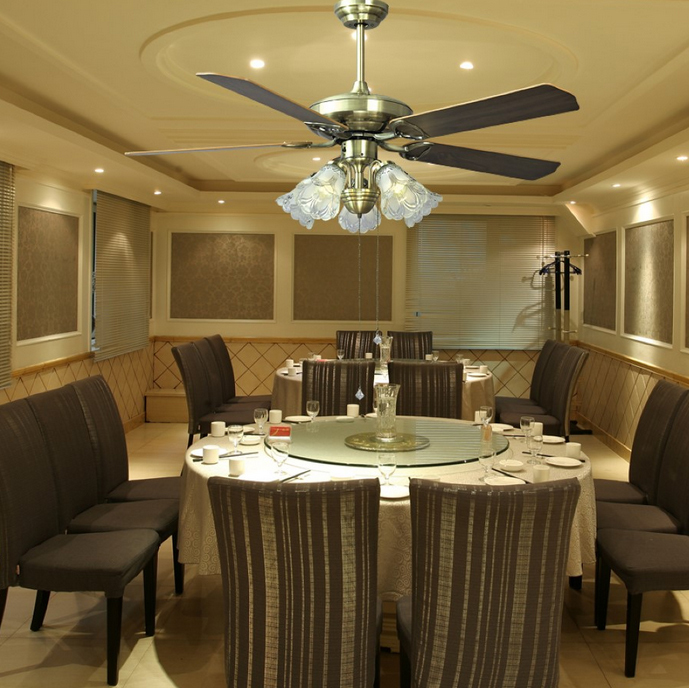 The modern style of the fan blends perfectly with the Asian furniture and room design. We love the photographers angle that gives the illusion that this ceiling fan is gigantic! 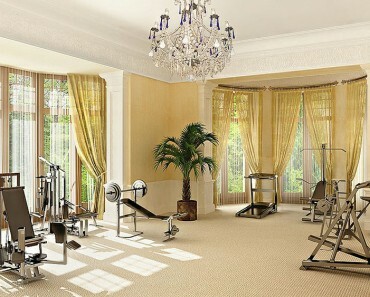 It is certainly the centerpiece of the room. The classic style of ceiling fan is great for a simple and functional look in the home These generally have 5 straight blades that range in sizes up to 52 inches. The classic style also has a number of lamps and may have two pull strings – one for the lamps and one to turn the fan on. 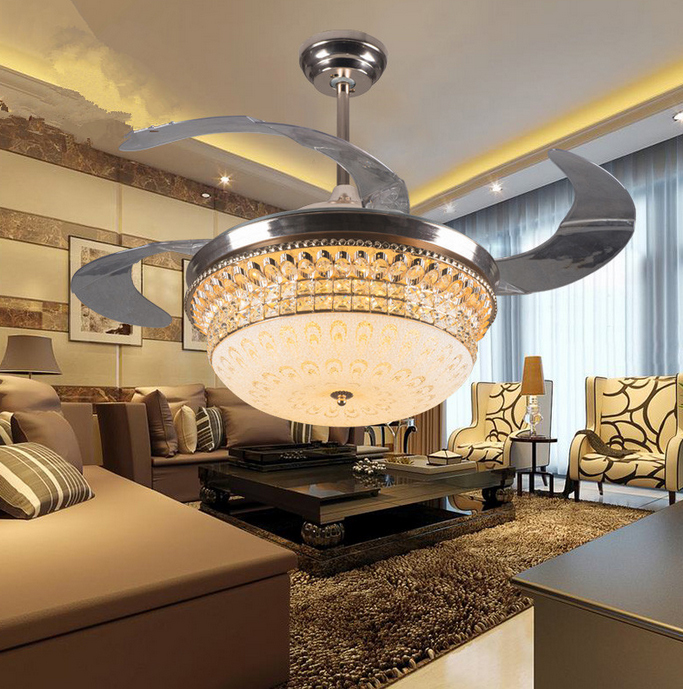 Our design team definitely does not love this style of fan, but 20 years ago this type of ceiling fan was the norm. 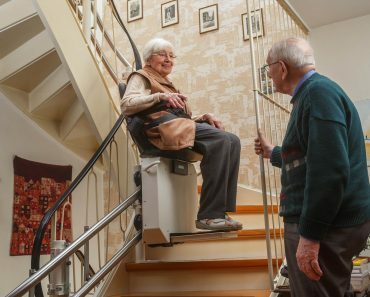 Today’s classic style fans are clearly more stylish than the versions that were common years ago. We think the classic style of ceiling fan is dated. This dining area is nice, but the ceiling fan gives the entire room an “80’s” feel. The placement of ceiling fans over a kitchen table is a design mistake in today’s modern home design. Of course, there classic design ceiling fan has evolved into a much more tolerable look. While we don’t love the fan in this example it is more streamlined and sleek than many of the classically designed examples that we have seen. 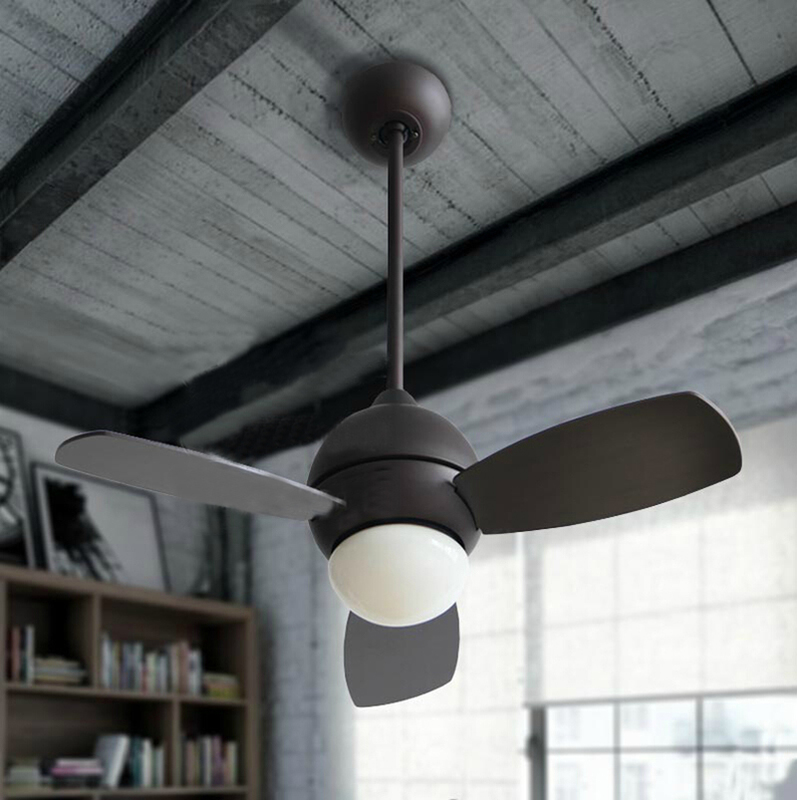 Recently designers have taken the functionality and design of the classic ceiling fan and updated it with propeller style blades and modern lighting style. This is and example of what we call a “propeller style” ceiling fan. This design is an updated version of the classic design. The fan blades are sleeker and remind us of the look of a propeller. Hence we coined the term. This fan has 5 blades but we still feel that it has the propeller style look. The following example may be a more clearly defined as a propeller style fan.